This course is a beginner anatomy level course. 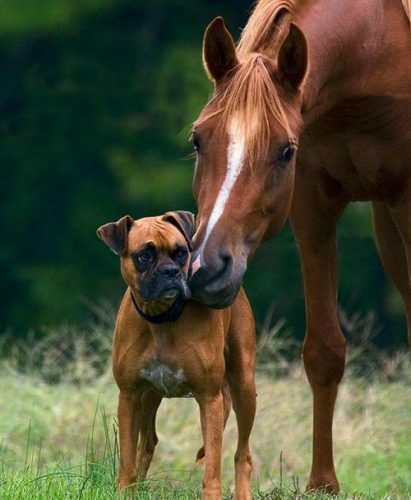 It covers muscles, skeleton, ligaments, tendons and organ systems of both the dog and the horse. You will receive a certificate of completion for this course.